After yesterday’s ANBAD-disaster (Midweek Mixtape goes live, ANBAD immediately drops off the internet, reappears 24 hours later, Mixtape is missing, anxiety levels soar), here’s hoping that the mere act of putting a post on a blog doesn’t bring about Bloggamageddon today. So, if you’re reading this, congratulations! You have been spared a thousand apologetic tweets with links for semi-amusing gifs as I frantically try to fill time until the blog arrives back online. More importantly than my fragile ego, though, is the fact that you’re now listening to Ambinate, purveyor of the kind of slo-mo, hi-contrast, swirl-pop that creates a whole new, dizzy world – and then punctures straight through it. I sometimes wonder – if you sped songs like Horizon up, would it just be a Rhianna song slowed down in extremis? The hooks, sweet melodies and lushness are all there: it’s just that everything appears to be moving at a different speed to life around it. 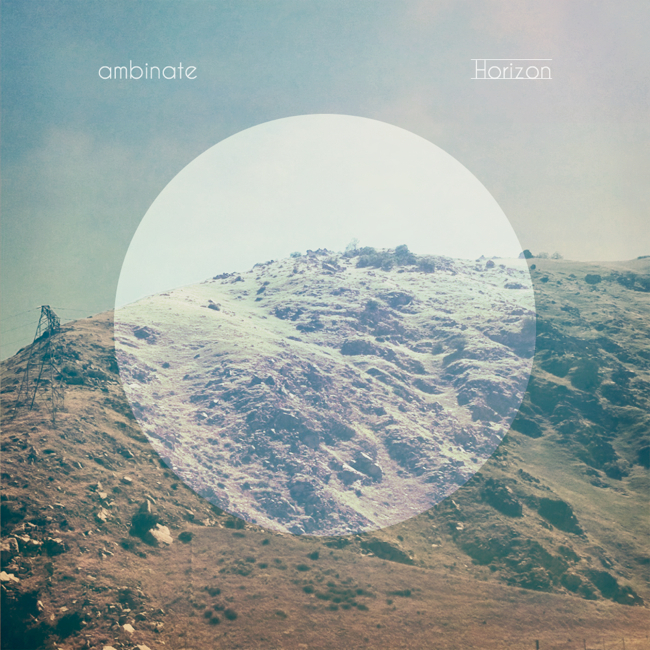 Lovely, but deep, dark yet light: Ambinate are choosing their own points of reference. Posted on July 19, 2012 by Joe Sparrow. This entry was posted in Headline, Today's New Band. Bookmark the permalink.